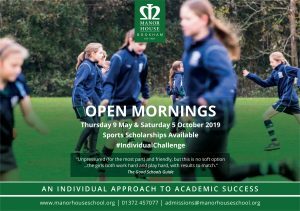 Girls in the Prep School are benefiting from taking part in various challenges – from testing their quick-fire Maths ability to their depth of general knowledge. They started the new term with a variety of Maths certificates being awarded in assembly. Many girls, across the whole of the Prep School, have been playing Mathletics – an engaging, supportive online learning resource – targeted to the various national maths curricula of the UK, from Foundation to Key Stage 5 – over the Christmas holidays and were pleased to see their efforts rewarded. Just before the holidays, girls in Years 3-6 took part in our ‘Times Tables Challenge’. Girls achieving 90% or more in 4 minutes received a certificate in recognition of their skills. The challenges range from answering 40 to 75 questions – quite demanding in such a short amount of time.